We inherit ½ of our DNA from our mothers, but that’s not the only thing we inherit from them. Mitochondria are organelles in the cell that are responsible for making energy used to create proteins and respond to the environment. Mitochondria are passed from mother to baby upon fertilization of the egg. Very few mitochondria from the sperm make it into the fertilized egg. But for those that do, the fertilized egg actively searches them out and marks them for destruction! The paternal mitochondria are gobbled up by the cell in a process called proteolysis. After the cell destroys all paternal mitochondria, we are left with the maternal mitochondria, which are used in every cell of the body as we grow. 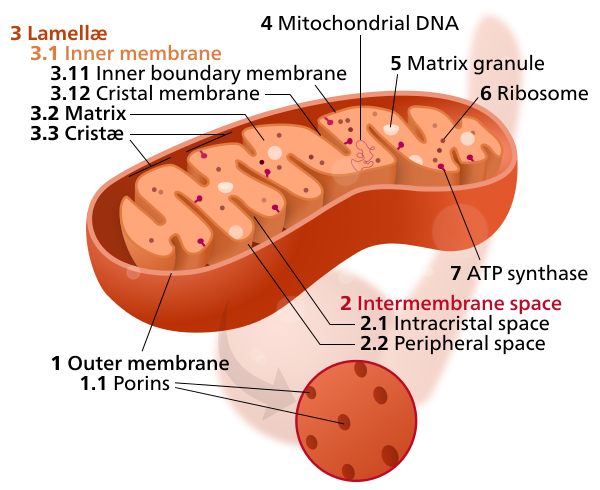 But what’s so special about this organelle, the mitochondria? Mitochondria are the energy powerhouse of the cell and constantly create energy, which comes in the form of heat. Scientists have recently measured that mitochondria are between 11 and 18 degrees hotter than the rest of the cell and the body, and could reach temperatures as high as 122℉! As part of their role in creating energy for the cell, mitochondria keep their own copy of DNA separate from the cell’s DNA. This mitochondrial DNA contains information for a few mitochondria-specific proteins that are necessary for the energy creation process. Since mitochondrial DNA has a very slow rate of mutation and mitochondria are only passed down from the maternal side, it can be used to track your genealogical lineages and determine the identities of your ancestors. Genealogists have used this technique to identify descendents of royal families. 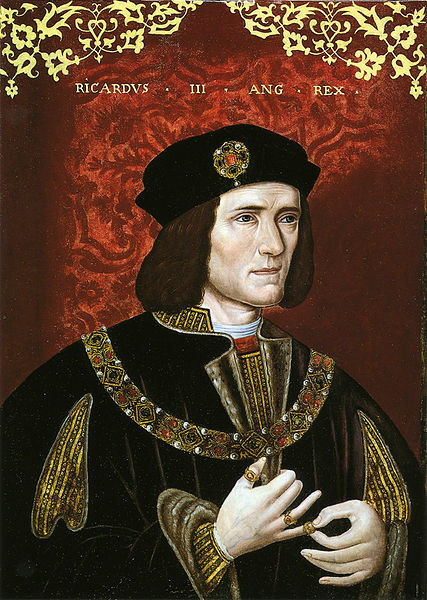 Genealogists and historians used historical records to track down descendants of King Richard III of England. 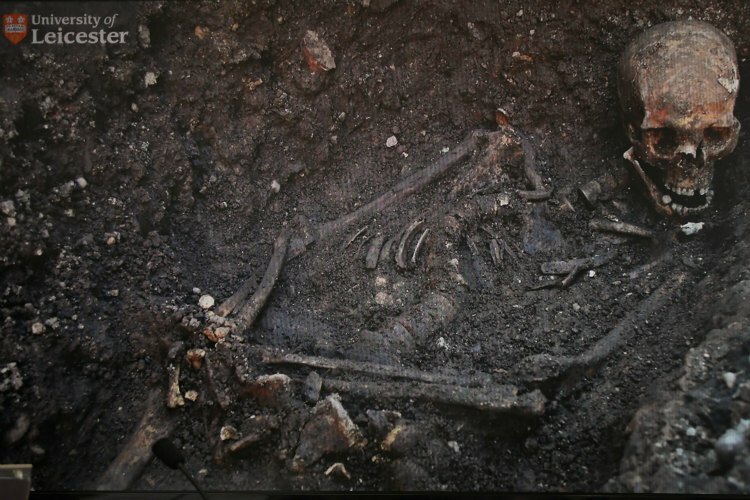 They found two currently living people whose lineage can be traced all the way back to King Richard III’s sister, Margaret of York, 15 generations ago. Margaret would have passed on her mitochondria to her children and any direct descendants would still have the same mitochondrial DNA sequence as Margaret and King Richard III. Scientists took mitochondrial DNA from the newly discovered skeleton of King Richard III to compare with the results from these descendants and found a perfect match, proving that the skeleton belonged to King Richard III. How amazing is it that the maternal lineage can be traced for 15 generations and that those historical results can be proven by the mitochondrial DNA sequence! When the mitochondria work correctly, they are passed through generations and allow identification of ancestors. However, if the mitochondrial DNA sequence develops new mutations that make it defective, then mitochondria can be a cause for infertility – without mitochondria, the fertilized egg can’t continue dividing to develop into a baby. Since the cell needs energy to duplicate its DNA and divide into more cells, mitochondria are an important part of the early developmental process. If there is some kind of defect in the mitochondria, then the cell cannot divide and causes infertility. Replacing the mother’s mitochondria with those from a healthy donor can allow a couple naturally unable to have children to successfully create a baby. However, since the mitochondria and the DNA inside of it are from a third person (not the mom or dad), the child technically has three parents! So this Mother’s Day, remember to thank your mother and maternal ancestors for the mitochondria that keep your cells happy and healthy!